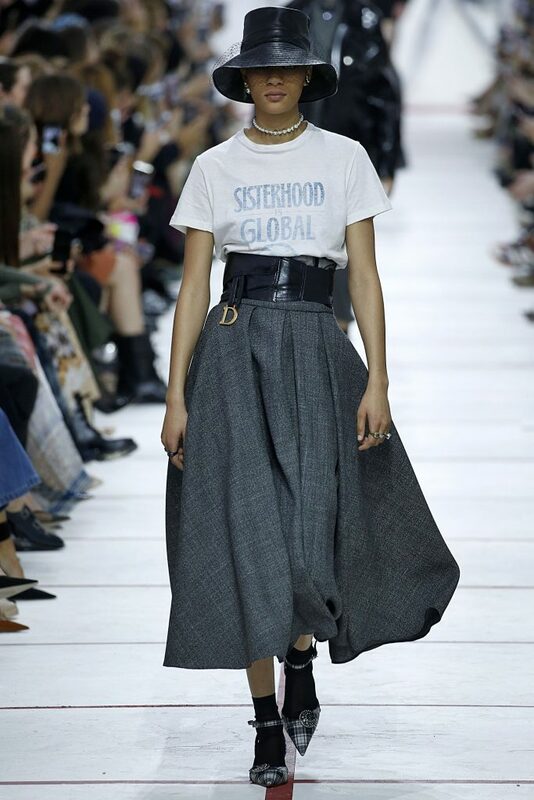 The ‘90s resurgence has reached an all-time high. Tie-dye and denim on denim are making their rounds, but no piece is quite as nostalgic as the bucket hat. Overshadowing beanies and floppy hats, Paris officially cemented the bucket hat as the ultimate accessory of the season. According to fashion blogger Aimee Song, they’re actually more versatile than you think. They’re also pretty much everywhere now, from high-end versions at Prada, to more affordable options at Adidas. Another fixture of ‘90s fashion, neon is one of the most head-turning trends of the season, particularly in electrifying shades of green. 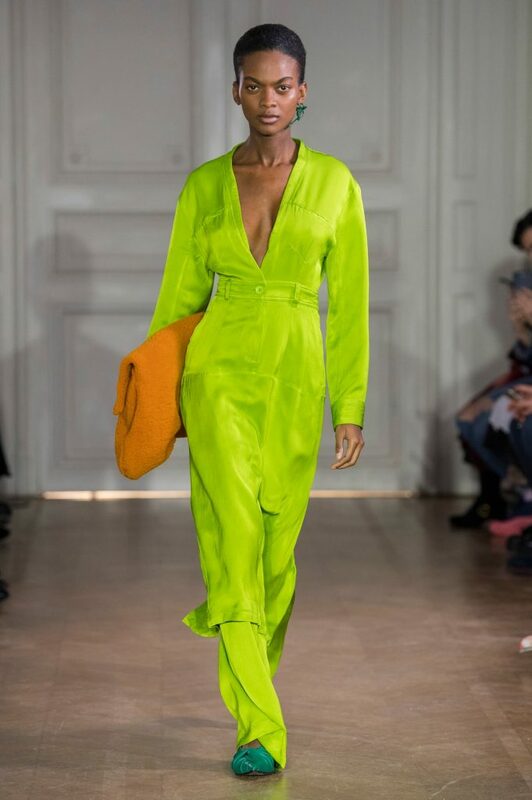 On the runways of Marine Serre, reflective fabrics were even used to further amplify the show-stealing colors. If you aren’t feeling as bold, this Neon Alder sweater from Line & Dot is an easy way to incorporate highlighter hues in your wardrobe. Wear with your usual denim for a fun yet sophisticated ensemble. 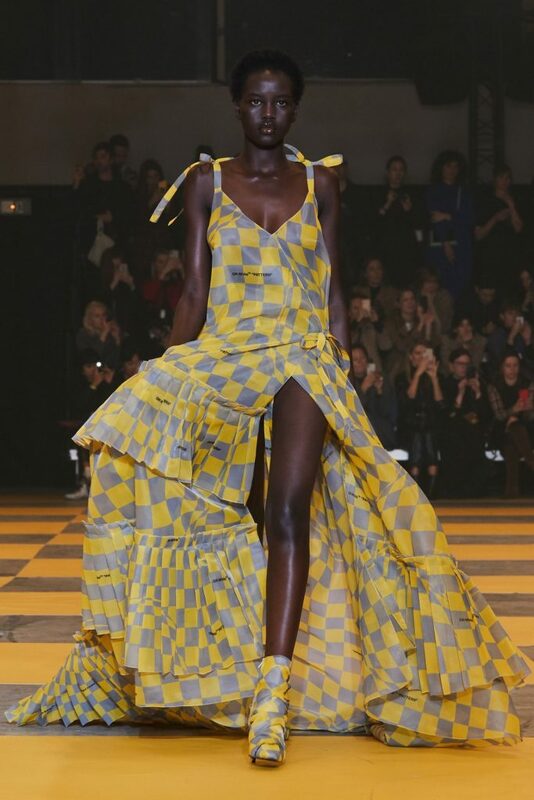 Although plenty of fashion trends were more on the maximalist side of the spectrum, the opposite can be said for runway beauty. 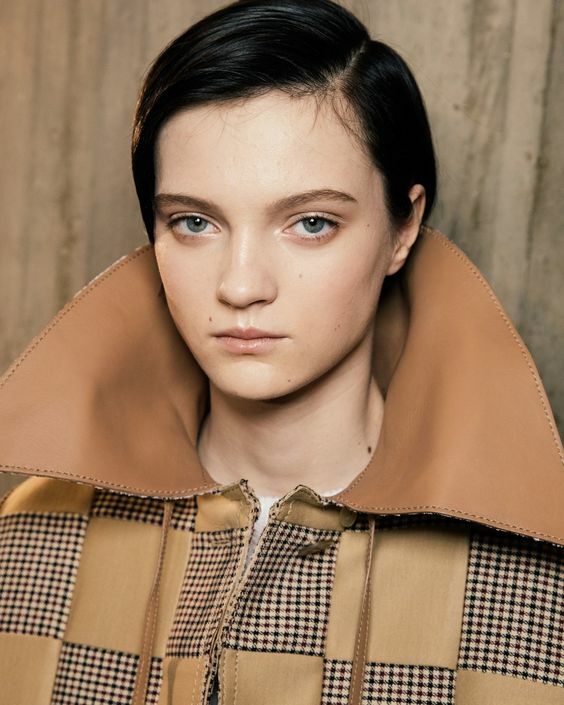 Models at Loewe and Lanvin walked sporting clear skin and slicked back hair that allowed naturalism to shine. To get the same “no make-up” make-up look, The Luxi Look recommends Millennial favorite brand Glossier, whose straightforward products put more emphasis on healthy skin than heavy products meant to conceal. Jewelry can either make or break an outfit, and statement earrings can definitely drive your entire look. On the runway, designers went all out with luxurious chandelier crystals, metallic spiked hoops, and abstract sculptures — all hanging from the lobes of models. While not as bold, these asymmetrical earrings from Free People are a nice take on the mismatched style, able to inject glamor into the plainest of outfits. Shoulders became the canvas for creativity this fashion week. At Louis Vuitton, they commanded viewers’ full attention with their blinding sparkles. Meanwhile, Nicolas Ghesquière stole the show with towering ruffles even taller than some models. 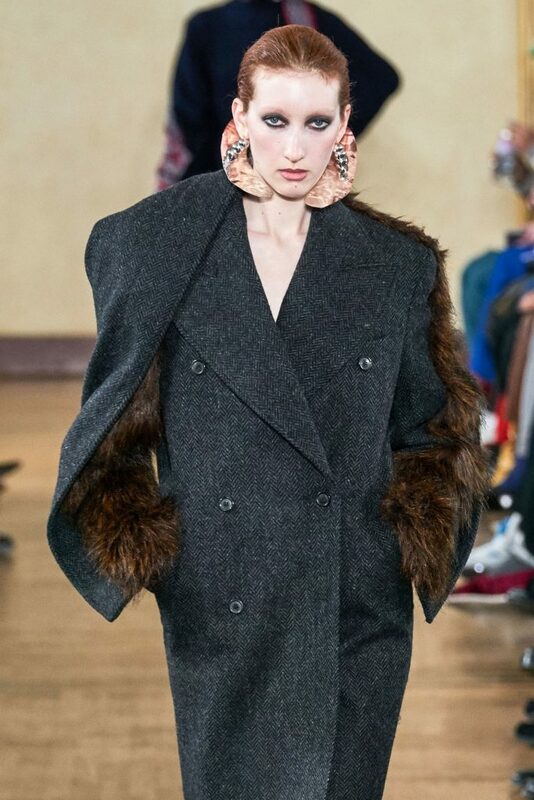 Whether they were on dresses, blazers, or plain tops, it’s clear that shoulder pads are back for their second life. Don’t Miss: Santa’s Enchanted Forest is back at Tropical Park for its 34th season!